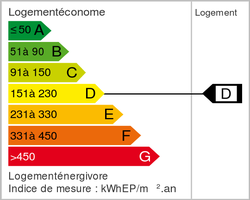 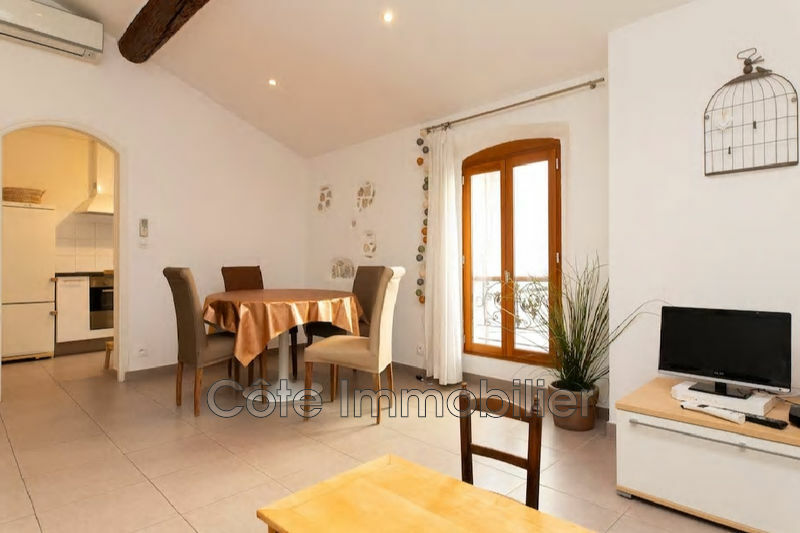 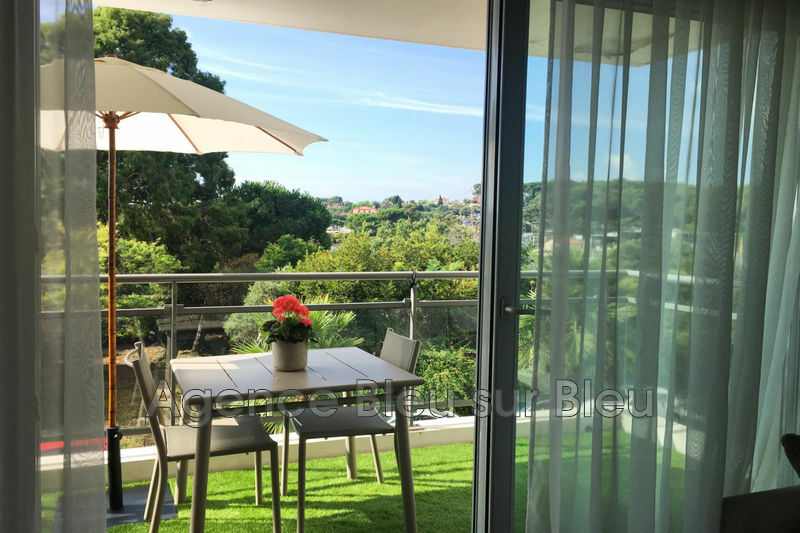 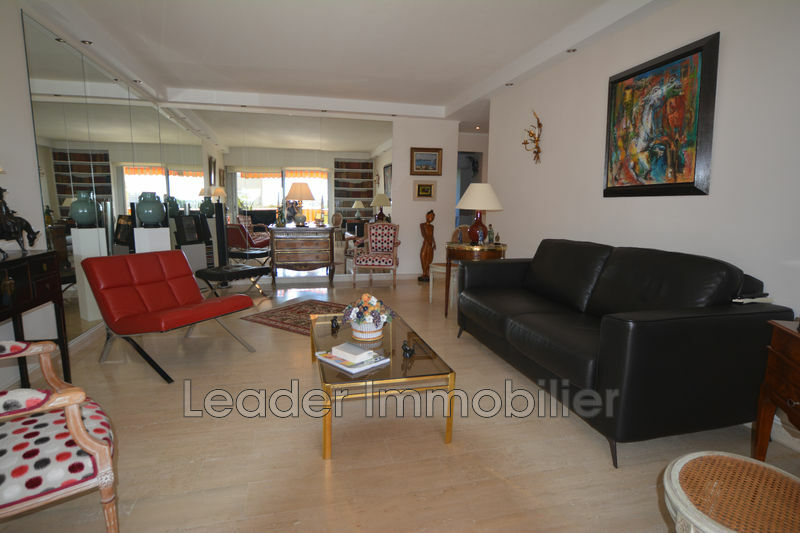 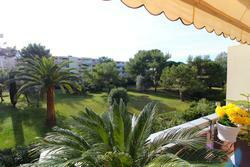 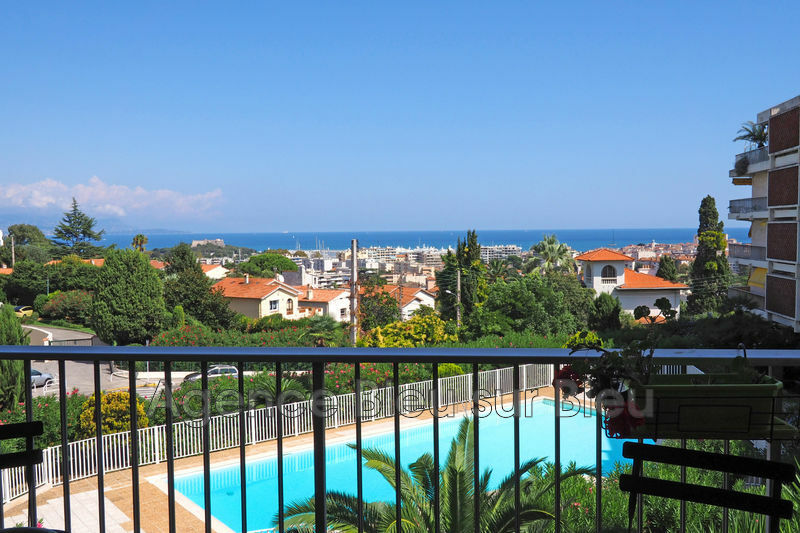 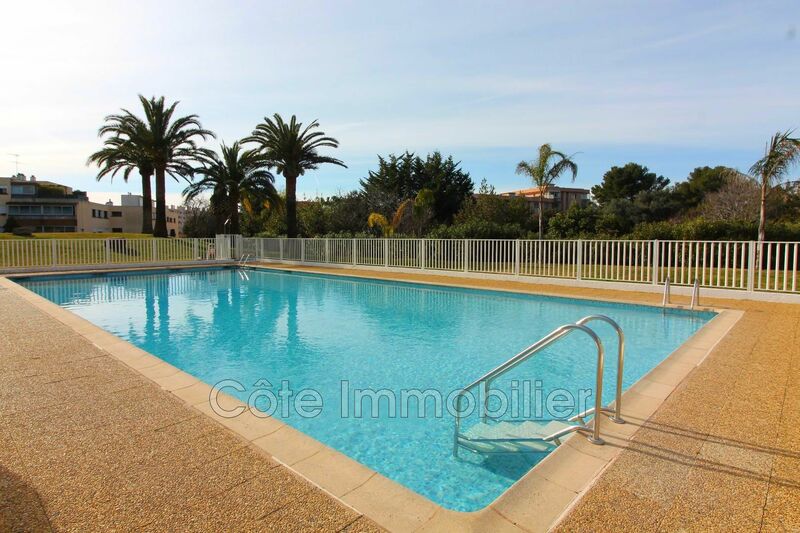 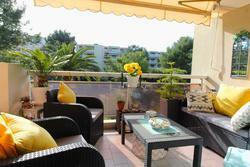 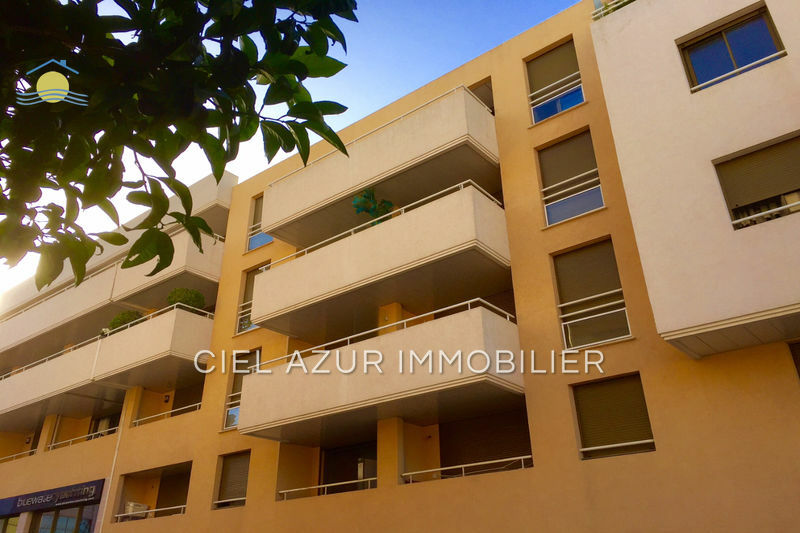 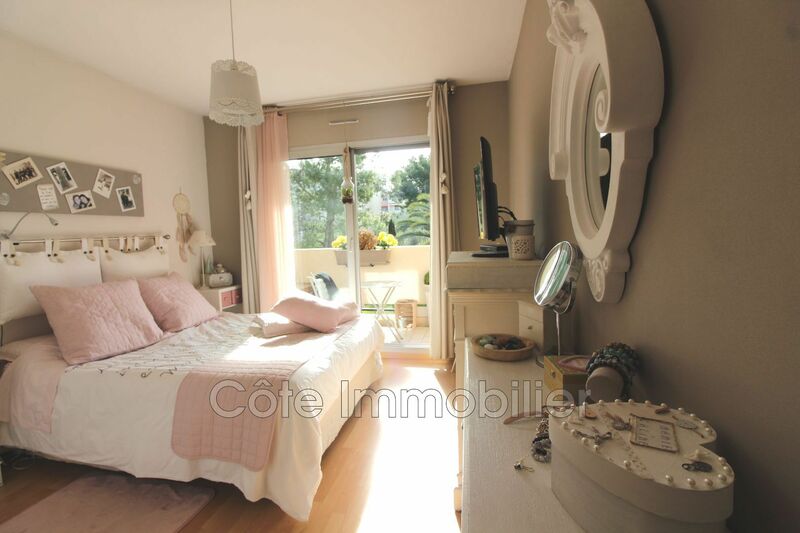 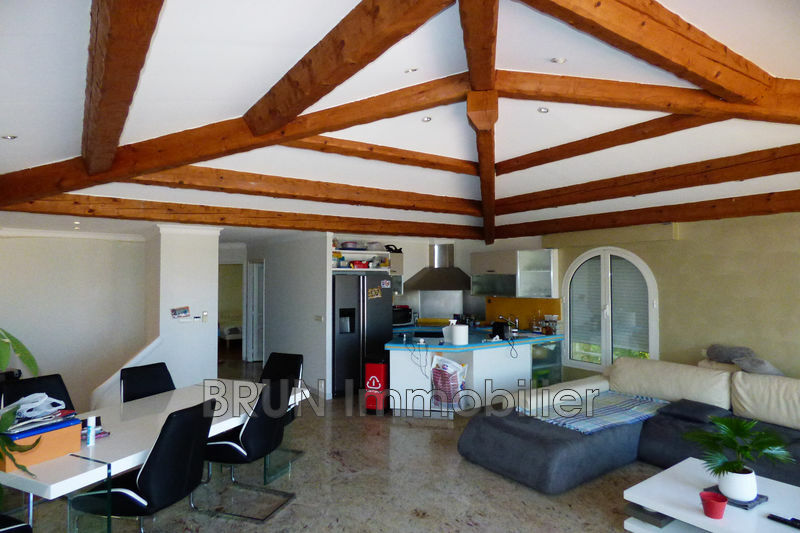 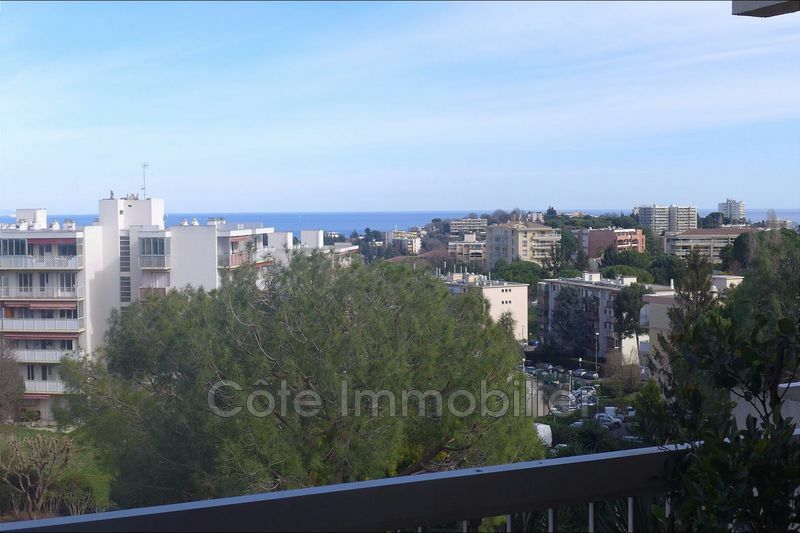 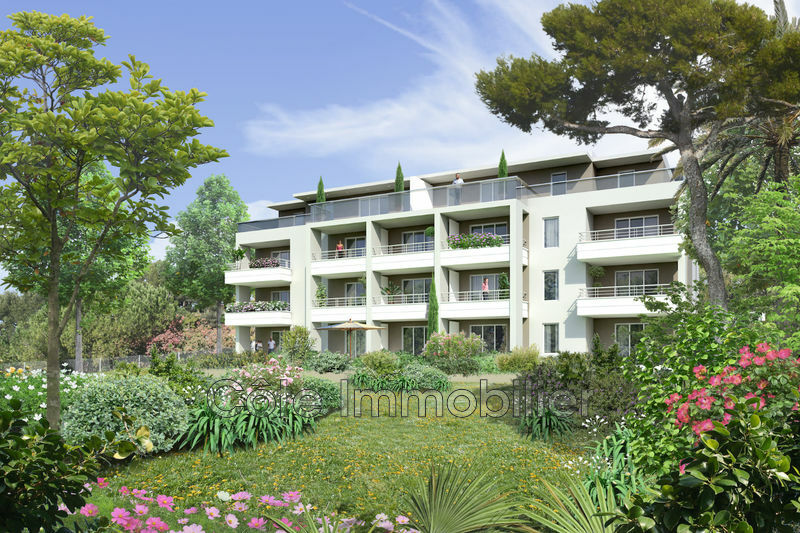 Antibes heights in a secured residence with swimming pool and tennis. 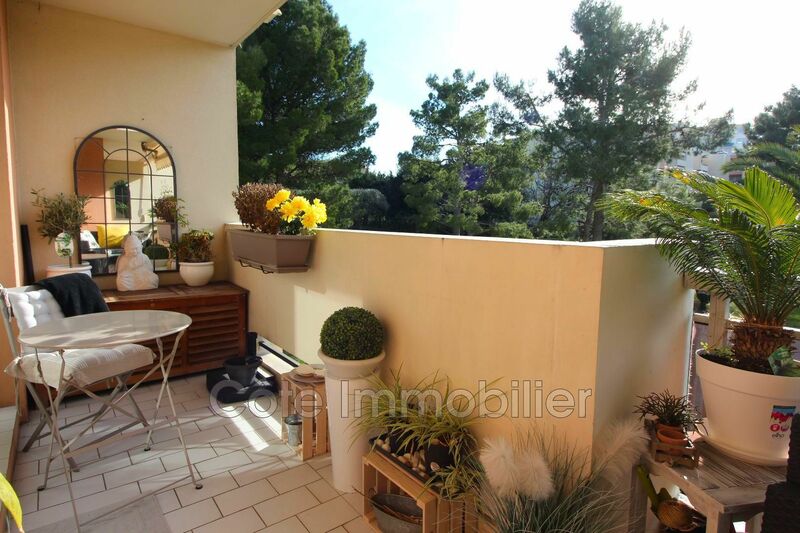 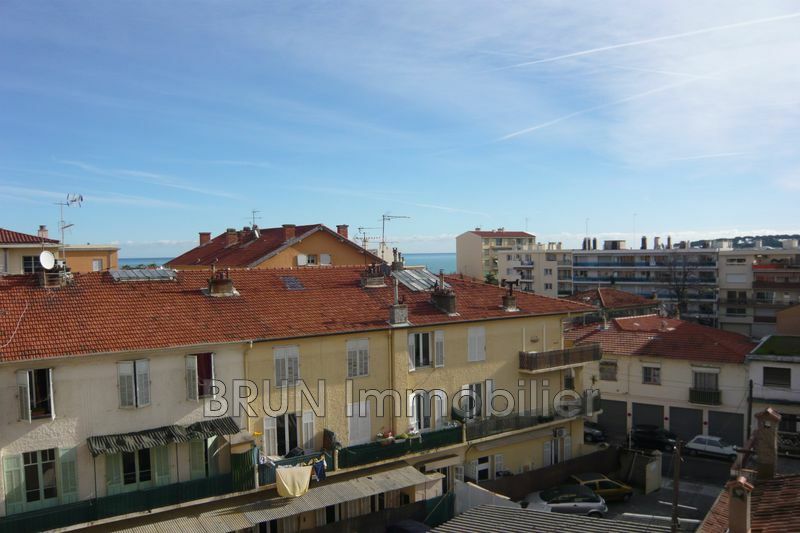 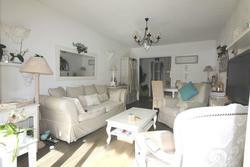 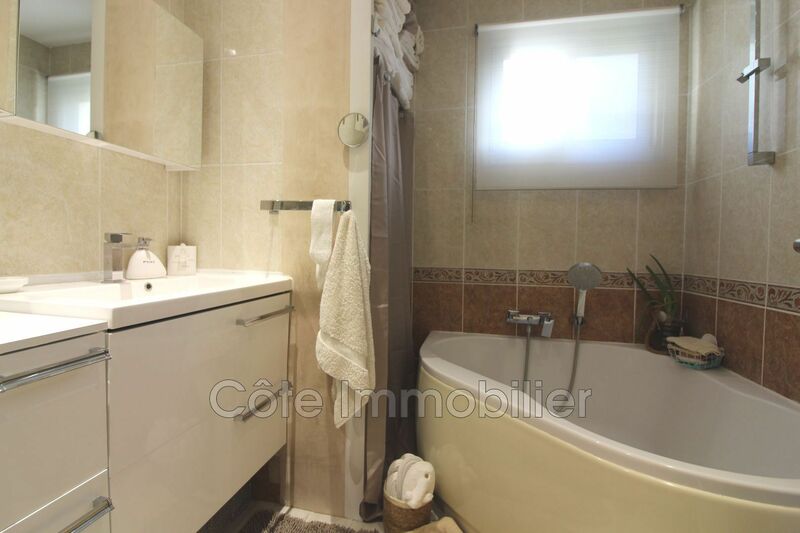 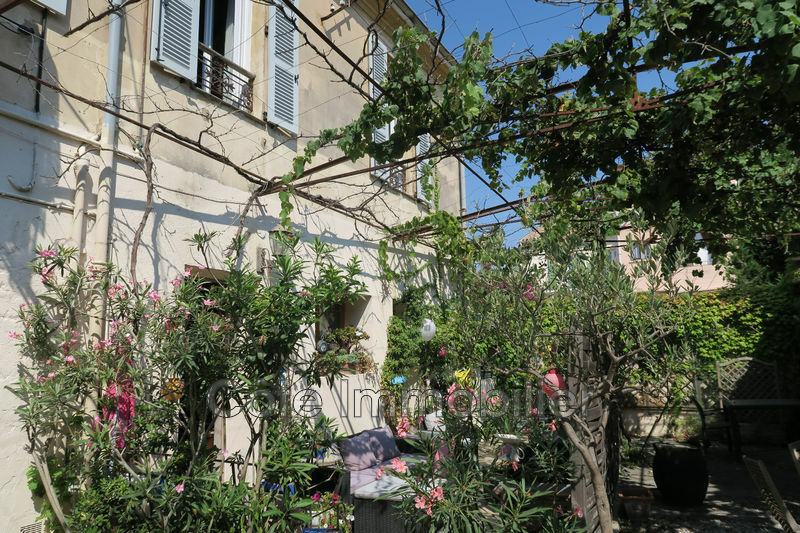 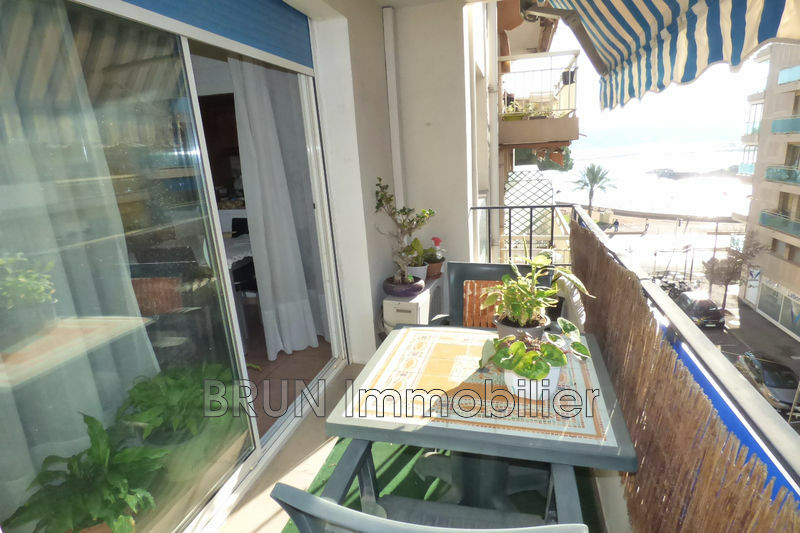 In floor, flat of 3 rooms of 64 m ² giving calm on a pretty terrace directed full of south with view on gardens. 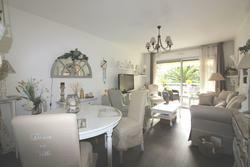 Hall, living room, fitted kitchen with access to balcony, hallway with cupboards, master bedroom with beautiful dressing room + cupboard, bedroom with wardrobe, bathroom with corner bath and window, wc. 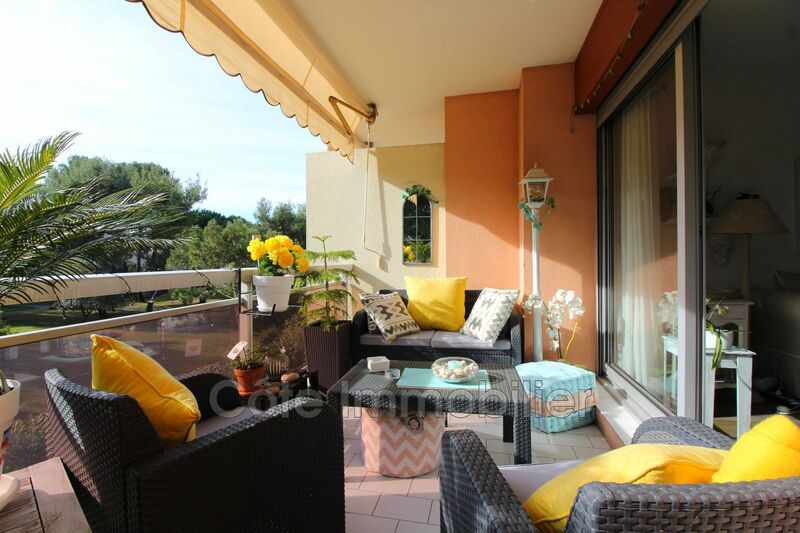 This apartment benefits from a recent renovation, electric shutters and a sun awning. 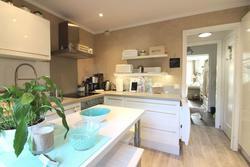 A cellar and a garage complete this property.